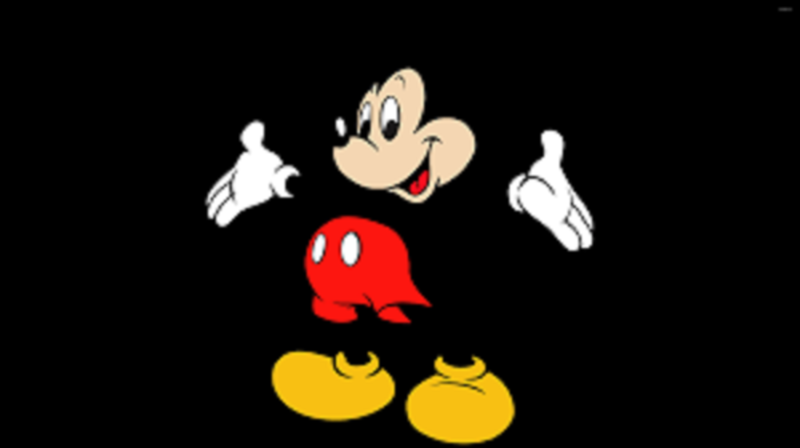 Disney has always been a huge part of growing up for many and its lovable icon Mickey Mouse has been putting smiles on people’s faces since 1928 and this year marks the 90th anniversary of Mickey Mouse. Brands across the world came together to honor the beloved mouse’s 90th anniversary. Let’s see what you can collect for yourself in conjunction of this momentous event! GSC is celebrating Mickey Mouse 90 coming out with 2 limited edition designed tumblers which are available from 17 November 2018 onwards. Get this combo for RM28.00* or buy it ala-carte at RM25.00*! Apple has introduced special edition Mickey-themed Beats Solo 3 Wireless Headphones. This headphone is grey colour with classic Mickey printed on it. This headphone come with a grey matching case, a collectible pin and a decal sticker. Polaroid cover in classic Mickey Mouse colour. Not just that! They also created collectible film with 12 different design. Pandora teamed up with Disney and crafted the limited-edition charms and a special opened bangle to celebrate for Mickey Mouse. You can now add in a mickey into your Pandora bracelet as part of your story to tell or you can just wear it as a pendant on your necklace. This Disney collection is available in Pandora Store now. Come on! Who doesn’t wants a mickey on their toast? I mean is so cute right? We all have dream of going to Disneyland to get some snacks with mickey on it! Now you can do it with the new Mickey Mouse two-slice toaster whenever you want.